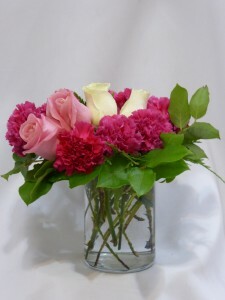 PINK ALLURE - Roses & Carnations. 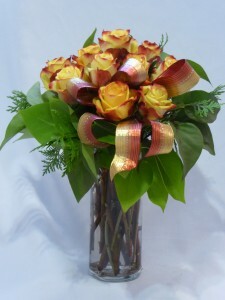 Roses and Gifts, Flowers and Gifts, Best Flowers, Best Florists. Tell a special woman in your life “I love you” with this sweet pink arrangement of roses and Carnations. 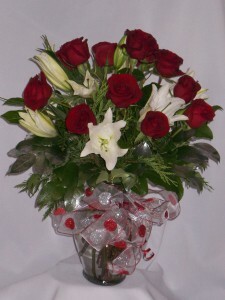 Make her day special. Roses and Gifts, Flowers and Gifts. 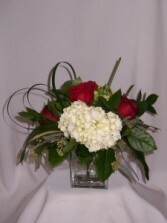 Local Florists and Flower Shops Prince George BC. "Florists Prince George BC - directly to AMAPOLA BLOSSOMS FLOWERS: FLORISTS, FLOWERS ROSES, FLOWERS & GIFTS, ROSES & GIFTS, CHOCOLATES, GIFT BASKETS. 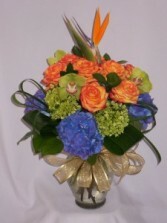 AMAPOLA BLOSSOMS FLOWERS: "FLOWERS & GIFTS" "FLORISTS in Prince George BC. 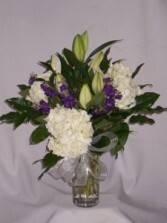 Order "FLOWERS & GIFTS Prince George BC directly from AMAPOLA BLOSSOMS in Prince George BC. 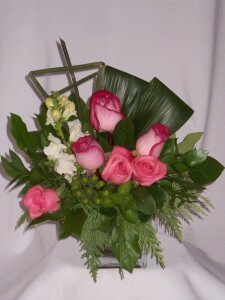 AMAPOLA BLOSSOMS FLOWERS: "FLOWERS & GIFTS" "FLORISTS in Prince George BC. 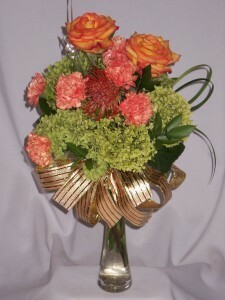 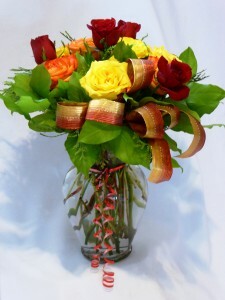 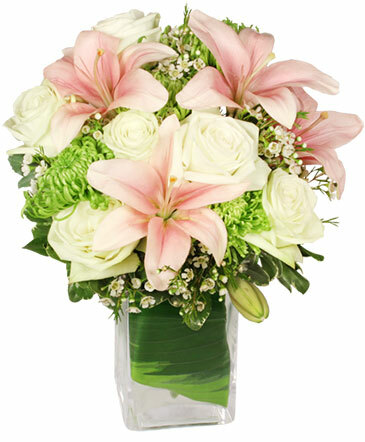 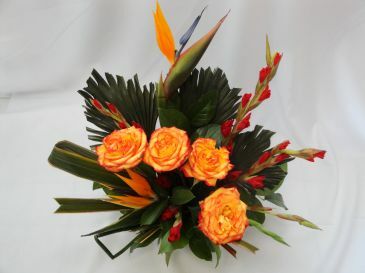 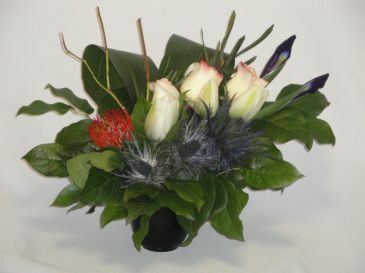 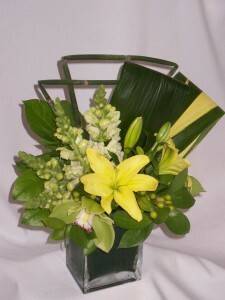 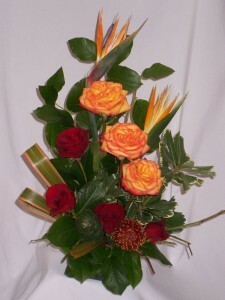 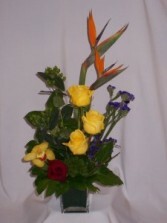 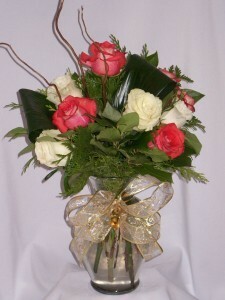 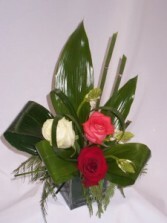 Order "FLOWERS & GIFTS in Prince George BC directly from AMAPOLA BLOSSOMS in Prince George BC. 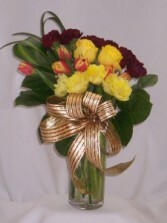 AMAPOLA BLOSSOMS FLOWERS: "FLOWERS & GIFTS" "Flowers in Prince George BC. 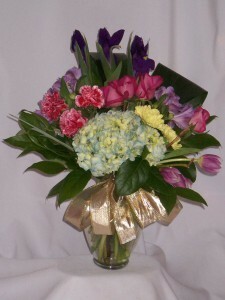 Order Prince George BC FLOWERS & GIFTS directly from AMAPOLA BLOSSOMS in Prince George BC. 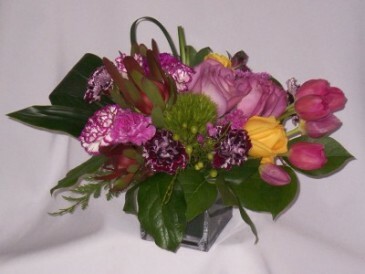 Prince George BC Florists - Flowers in Prince George BC, Flowers & Gifts Prince George BC. Prince George BC Flowers - Florists in Prince George BC. 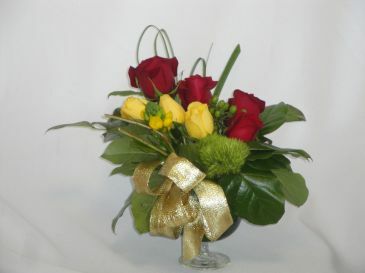 Prince George BC "Flowers | Florists" - "Florists | Flowers - AMAPOLA BLOSSOMS FLOWERS: FLORISTS, FLOWERS ROSES, FLOWERS & GIFTS. 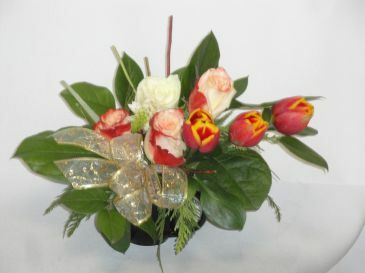 AMAPOLA BLOSSOMS: Florists Prince George BC.